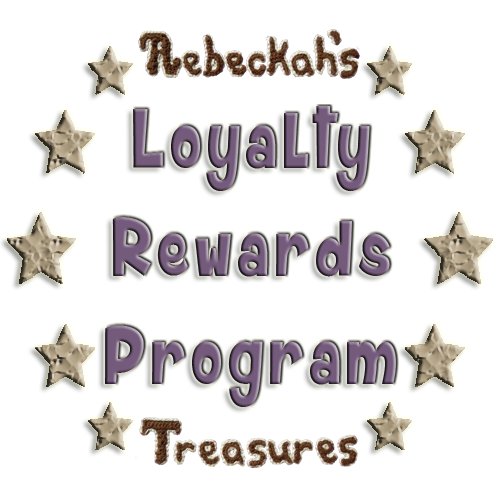 Get Discounts & Free Crochet Pattens with Rebeckah's Loyalty Reward Programs! Please Share these deals so others can Enjoy them too! Make sure the discount is applied before checking out since there are no refunds on digital goods. These offers are valid through this website store and my Ravelry shop - both are synced. These limited time bundle packages give you a bang for your buck & freebies too, when you purchase a select group of crochet patterns together. Give the gift of LOVE & PLAY this year! These offers are available for a limited time this year, so grab them while they're here. *Past purchases eligible: Ravelry users can apply previous purchases towards these offers. Click on images to enlarge offers. 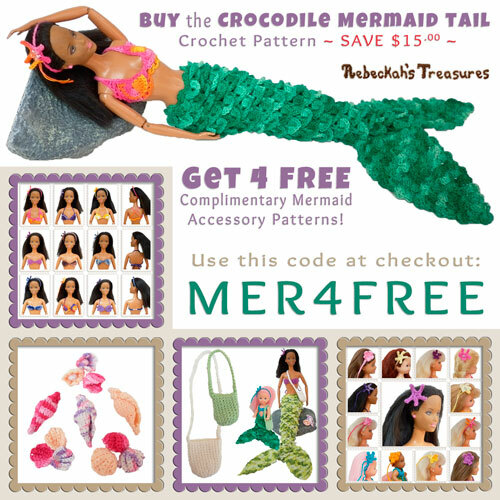 Purchase the *Crocodile Mermaid Tail* pattern & grab 4 patterns free of charge! Click here to preview these patterns first. 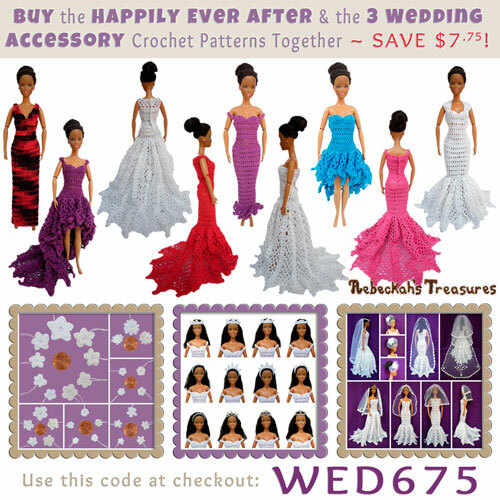 Purchase *Happily Ever After* & 3 Wedding Accessory patterns together & SAVE! 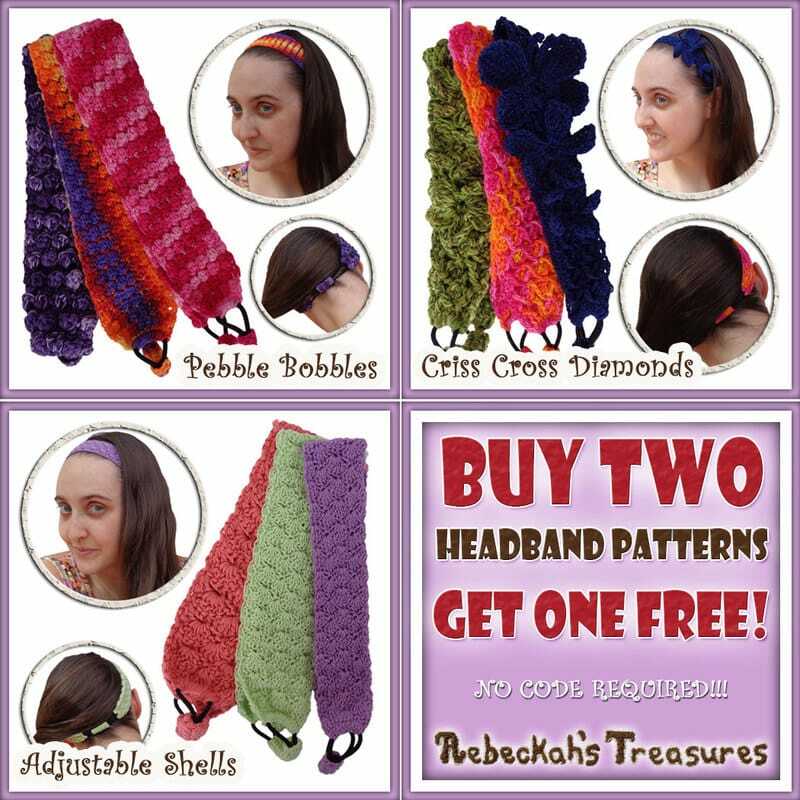 Purchase the Adjustable Shells, Pebble Bobbles & Criss Cross Diamonds headband crochet patterns together and SAVE! 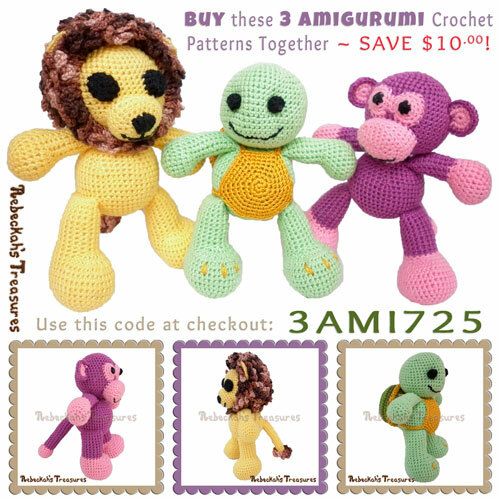 Purchase the Timothy, Grape Ape & Abayomi crochet patterns together and SAVE! 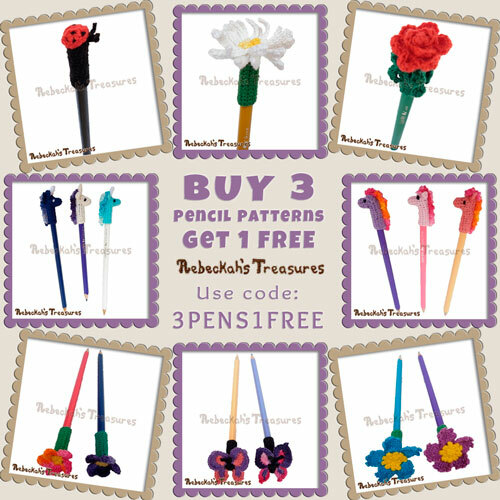 Buy 3 Pencil Topper crochet patterns and get ONE FREE! 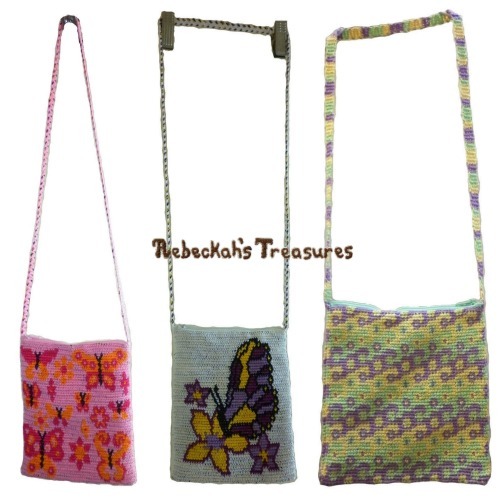 Use code: "3PENS1FREE"
Simply ADD 4 patterns to cart. Click "ADD TO CART" for each item (DO NOT click BUY NOW!). Click "VIEW CART" to see what you have added and when you are ready to Check Out. Click "USE A COUPON CODE" (It is next to the Total Price at the bottom). Type in the "COUPONCODE" exactly as it is. Check Out and Complete the Transaction. *If you have any problems using the coupon code, see this handy tutorial by Kim Guzman on How to Use a Ravelry Coupon Code. Please note: Only 1 Promotion / Code may be used per checkout cart at any given time. These eBook packages combine several patterns into one PDF file to give you a bang for your buck! 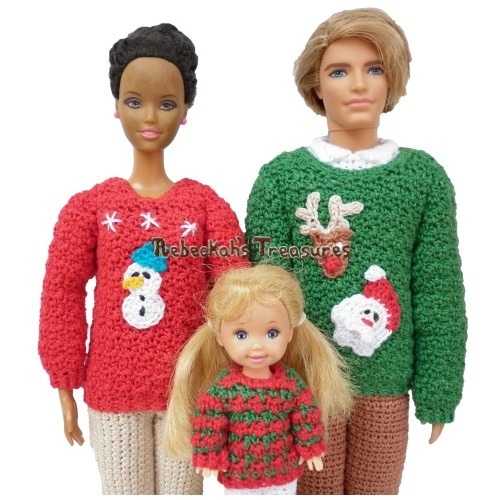 Some even include the 3rd pattern for free; others give you a few dollars off regular price. *NOTE: With the exception of the "12 Original Scrunchies Vol. 1" crochet pattern eBook, these eBook bundles are rarely, if ever, included in sales and other special offers above. Check back soon for more fabulous deals!